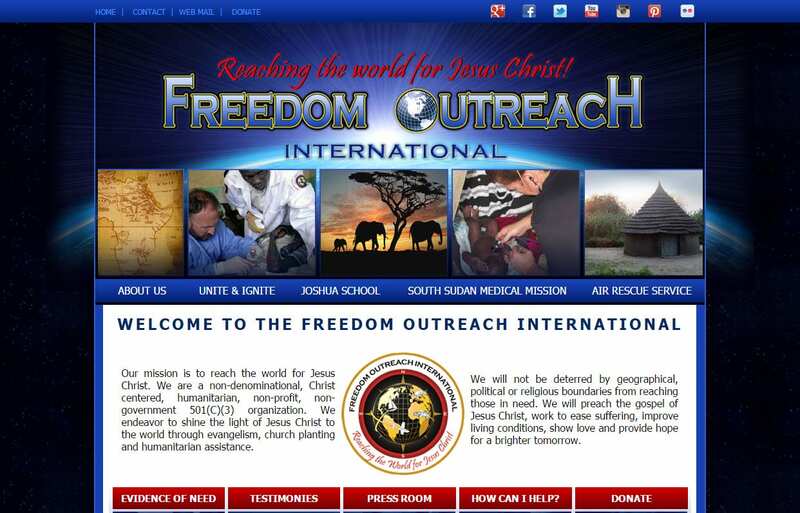 Website Design Melfa VA | Web Design Eastern Shore VA | This global ministries website developed years ago in classic ASP for IIS Windows hosting server, continues to generate online ministry inquiries. The website is a powerful design that has stood the test of time. Search ‘Website Design Melfa VA’ or ‘Web Design Eastern Shore VA’ find the web design specialists at VISIONEFX. Website maintenance services and publishing articles for search engine optimization purposes.